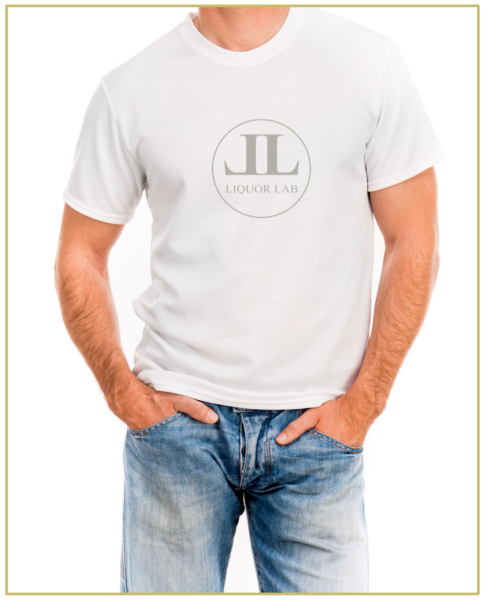 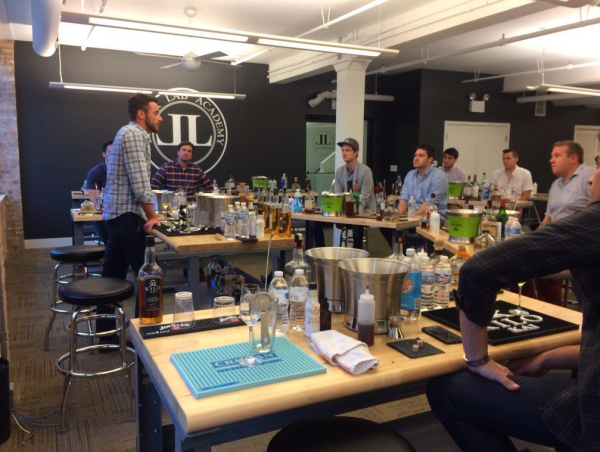 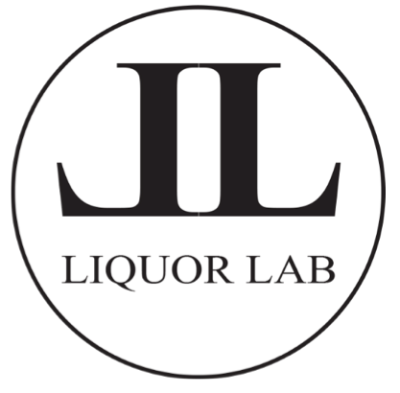 Our client, a former West Point Military Academy graduate, conceived of Liquor Lab while working for one of the largest spirits brands in the world. 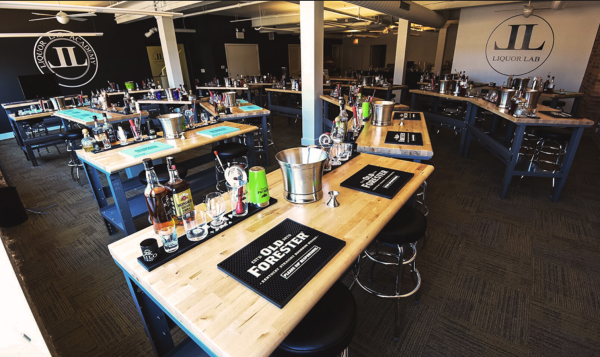 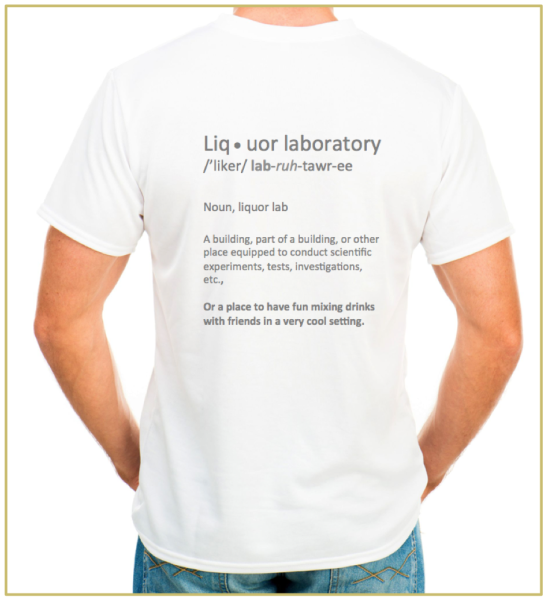 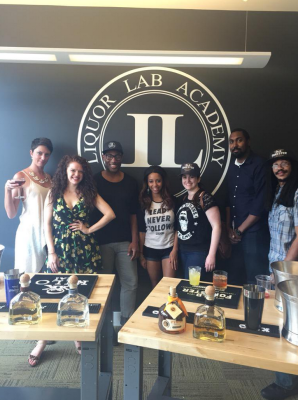 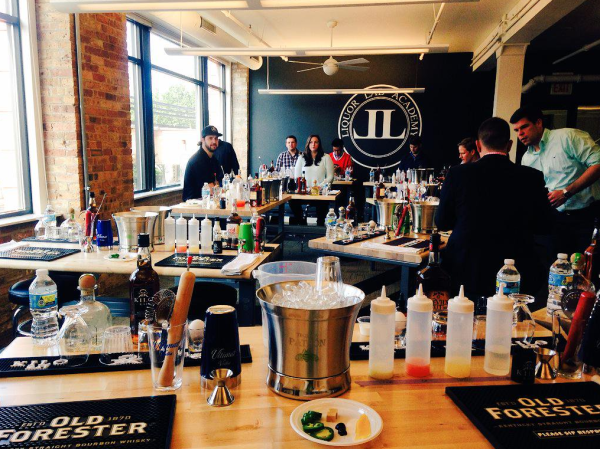 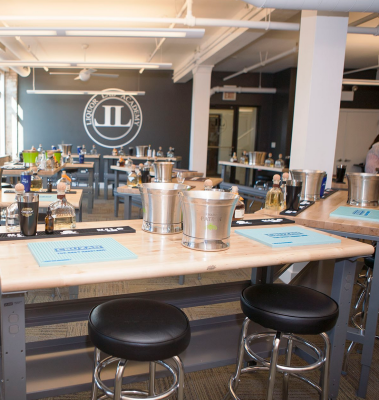 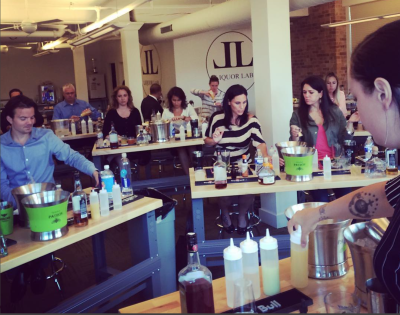 The first of it's kind, Liquor Lab is a company that has set out to re-define how consumers, bartenders, liquor, spirits, beer and wine brands experience and generate quantifiable ROI on their marketing budgets with respect to their marketing goals. 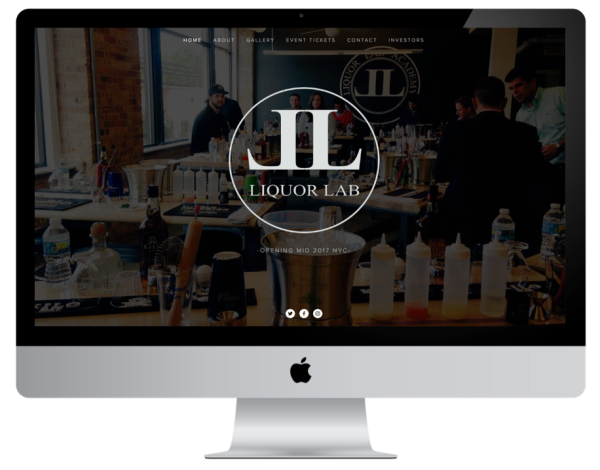 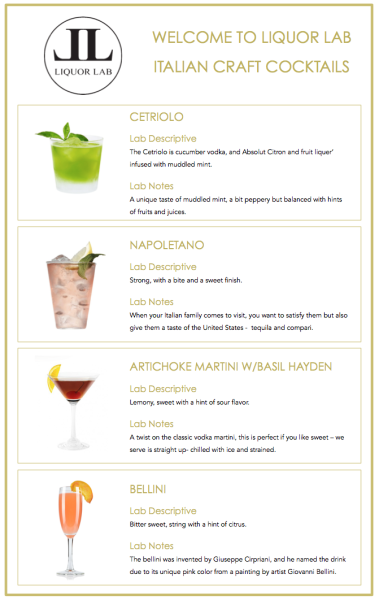 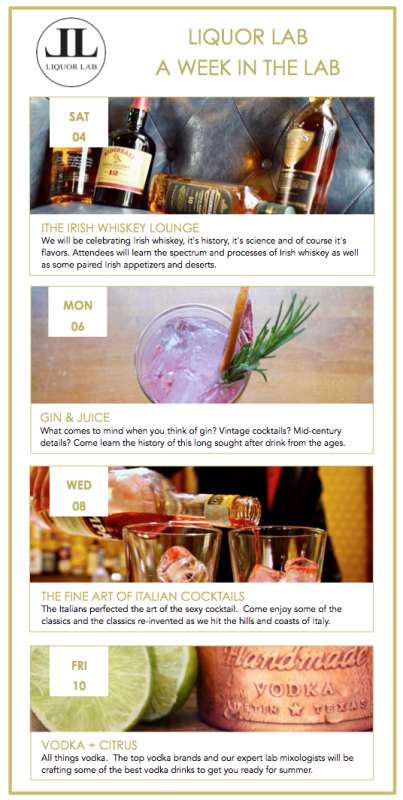 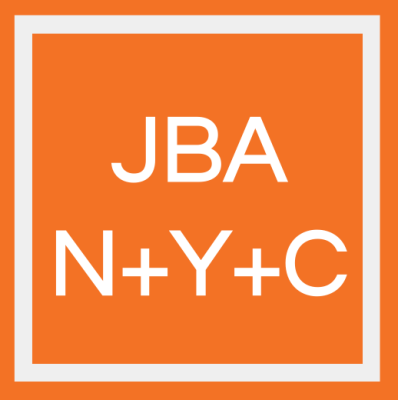 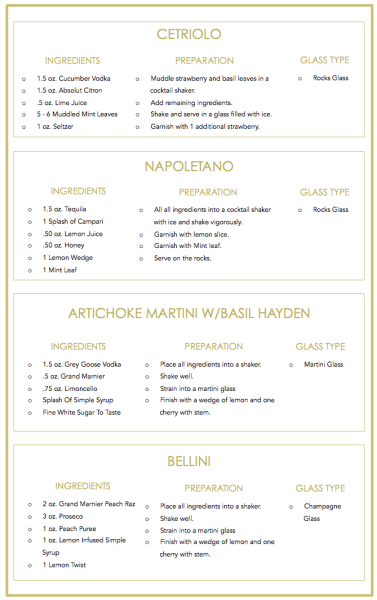 It places bartenders and brands directly in front of consumers in a more meaningful way.